Premiere : Stamp The Wax shares the Voilaaa’s remix from Blundetto’s EP ‘Slow Dance’. 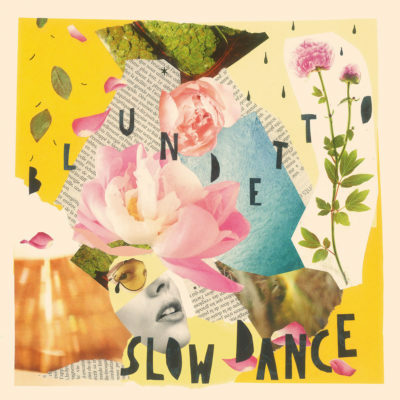 « OUT TODAY : Blundetto’s new EP ‘Slow Dance’ ! Stamp The Wax partage en avant-premiere le remix de Voilaaa de l’EP ‘Slow Dance’ de Blundetto. Merci à eux ! Sortie le 18 janvier. Premiere : Stamp The Wax shares the Voilaaa‘s remix from Blundetto‘s EP ‘Slow Dance’. Thanks ! Released on January 18th.